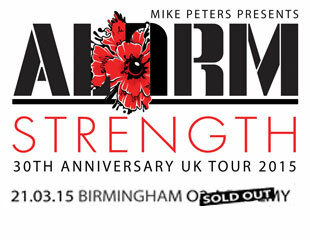 The Strength tour kicked off in Worcester on Thursday 26th February. 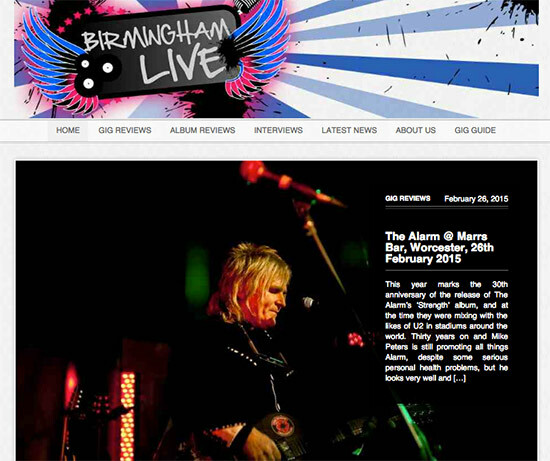 The Marrs Bar has played host to some great Mike Peters shows in the past, and the opening date to this tour set the bench mark for the many shows to come. 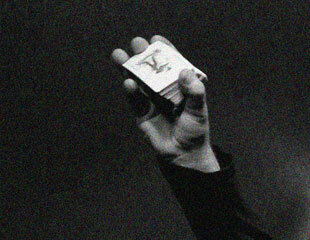 Photos from the first four shows in Worcester / Winchester / Bristol / Exeter will be available next week.